The stadium became the only 2018 FIFA World Cup venue in Asia. 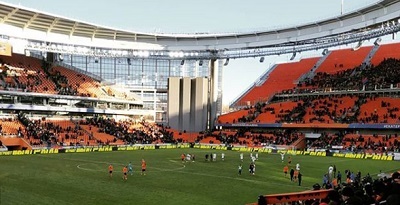 27,000 people attended the first FIFA World Cup match in Yekaterinburg. The national football team of Uruguay won the game after beating Egypt.